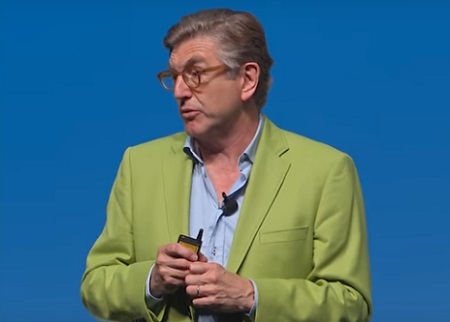 At this year’s Cannes Lions, Unilever CMO Keith Weed discussed how a ‘founder’s mindset’ is the secret to success. William Hesketh Lever wanted to make the world a better place. This founding principle runs through the veins of Unilever, driving every aspect including its growth. With over 100 years of progress and a raft of new founders of acquired brands still growing their businesses within Unilever, Weed examines the business model of the future. Successful founders; Jane Wurwand of Dermalogica, Richelieu Dennis of Sundial Brands and Guido Martinetti of GROM will all be joining Keith on stage to talk mindset, how to differentiate and grow your brands through purpose and the need for marketers and brands to be agile and creative.